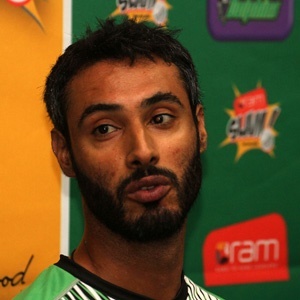 Cape Town - Dolphins assistant coach Imraan Khan is hoping to build on their good start to the CSA T20 Challenge when they tackle the Highveld Lions at Kingsmead in Durban on Wednesday. The hosts were comfortable four-wicket winners over the VKB Knights in their opening match at the weekend, a result that came after a disappointing end to the One-Day Cup where they were humbled by the Titans in the final. Opponents the Lions, meanwhile, suffered a last-over loss to the Cape Cobras in their opener, but will be desperate to bounce back on the east coast. “There are no easy games and Wednesday is going to be a tough one with a number of good players in the Lions side,” Khan stated.